Ed welcomes his friend, president and co-founder of the Muslim Public Affairs Council, Salam Al-Marayati to the Forum this Sunday at 10:15 a.m. In the wake of yet another violent attack on our Muslim brothers and sisters, Salam's appearance in Atlanta is timely and offers us an opportunity for dialogue and growth. The most recent attack serves as a reminder of the evil and peril in all separatists and supremacist beliefs; that violence and exclusion anywhere are threats to peace and justice everywhere. The forum will both educate and illuminate. Learn more about Sunday's Guest. We hope you'll be with us at St. Luke's tomorrow - it won't be the same without you - but if you can't, please join us live online! St. Luke’s parishioner LaFawn Gilliam is joined by Canon John Thompson Quartey for a compelling and heart-warming story of truth and reconciliation. This presentation of photos and experiences from the diocesan pilgrimage last spring to Cape Coast, Ghana, will enlighten you about the history, generosity and healing love of the Ghanaian people. Join them to take a journey of faith, truth and love to an Anglican church, historic slaves castles, schools, an eye clinic, St. Nicholas Seminary and the river of the Asin Manso, the last bath. You’ll also learn about the companion relationship emerging between our diocese and the Anglican Diocese of Cape Coast. All are welcome. Looking for an opportunity to learn more about the church and to have those burning questions answered? 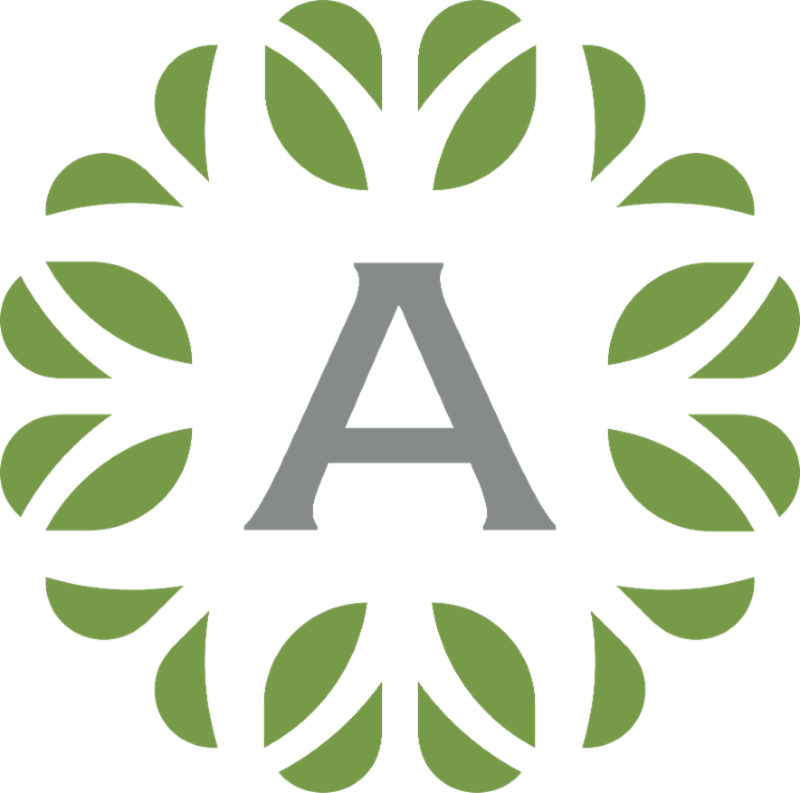 These classes are for those who are pursuing full membership at St. Luke’s (and interested in being confirmed when the bishop visits in May) and those just wanting a refresher. 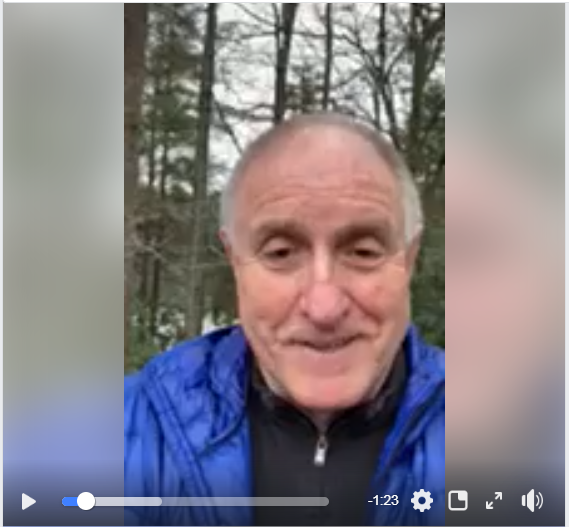 If you have questions, please contact Mark Simmons ( mark@stlukesatlanta.org ). Join us for a free-flowing discussion about current events, faith and their intersection in our daily lives. Our discussions each week will be informed by scripture, national or local news sources and facilitated on a rotating basis by Jonathan Serrie, Allison Kopp and Matt Boyer. All views, thoughts and opinions are welcomed and encouraged. 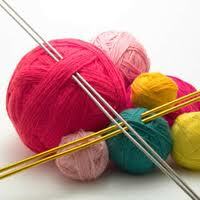 Knitting 101 continues this afternoon at 4 p.m. in the Library for those wishing to join the ministry but need to learn to knit or crochet. Questions? Please contact Olivia Stephens ( olivia1003@aol.com | 770-473-9867). 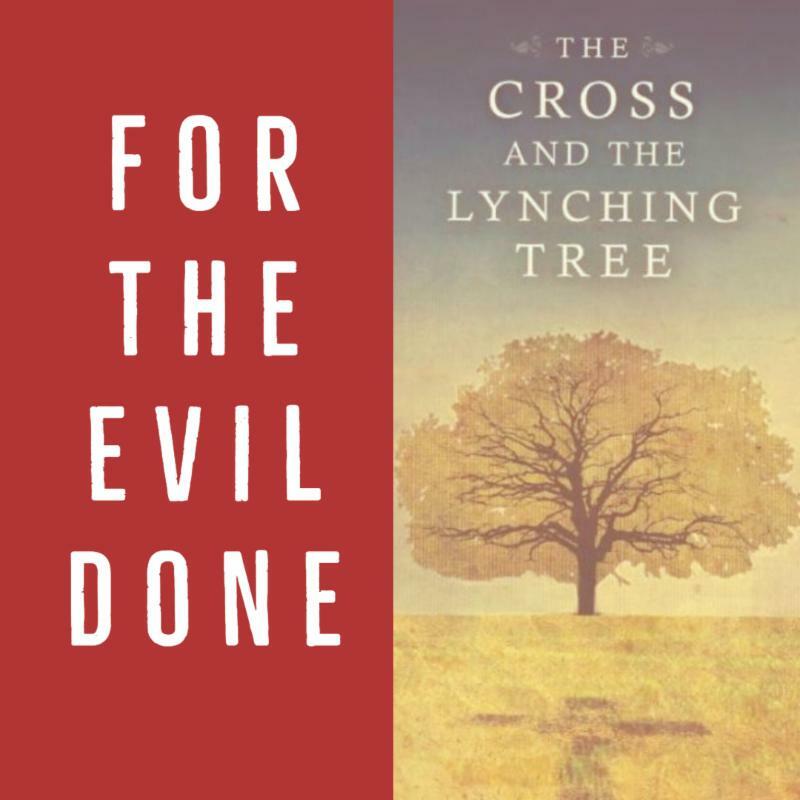 For the Evil Done: “The Cross and the Lynching Tree” this Lenten reading and discussion of James Cone’s book The Cross and the Lynching Tree led by Dr. Catherine Meeks, executive director of the Absalom Jones Episcopal Center for Racial Healing, and sponsored by the Bridge Builders continues this afternoon in the Parish Hall at 4 p.m. Next week, Sunday, March 24, the group will meet at All Saints’. Childcare is offered in the Nursery for children and babies under 5 years old. Get Your Name Tags this Sunday! Have you claimed your name tag yet? As part of St. Luke’s efforts to be more welcoming, we encourage all parishioners to wear a name tag. You can claim yours this morning by going to the Reception Area where volunteers are waiting to assist you. All-Chorister Evensong for the Eve of the Feast of the Annunciation at 5 p.m. on March 24. Music by Mozart, Shephard, Tallis and more. Reception follows. All are welcome! Our wonderful team of Sunday School teachers has done good, holy work this year. We are in need of additional support teachers to finish out the year. (Support teachers, as you’d expect, support the lead teacher.) With many opportunities across all age levels, there’s plenty of places to connect with our children and youth. You never know—you might find your new calling! Email Kristin for more information ( kristin@stlukesatlanta.org ). Pizza and Choristers ... This Wednesday is our mid-week rehearsal opportunity. 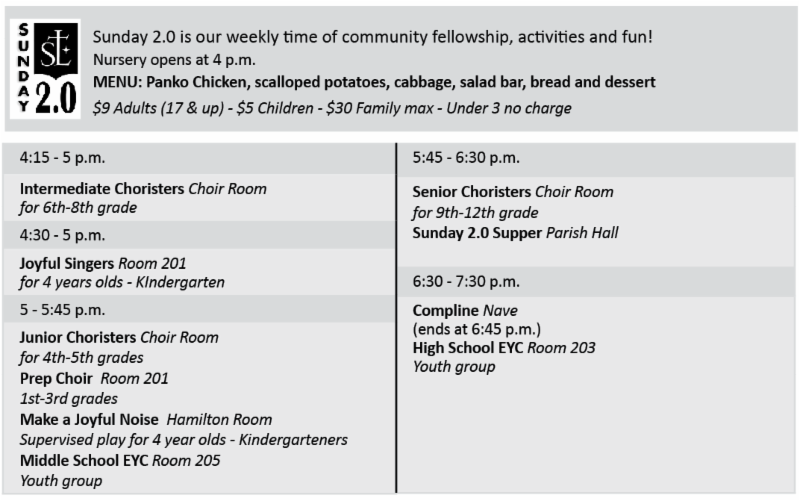 We begin with pizza at 5:15 p.m. Rehearsal times: Prep Choir, 5:45 – 6:30 p.m. in Room 201; Junior Choristers, 5:45 – 6:30 p.m. in Choir Room; Senior and Intermediate Choristers, 6:30 – 7:15 p.m in Choir Room. If you plan to join us for pizza, please let Caitlin know so that we have plenty for everyone ( caitlin@stlukesatlanta.org ). The Grief Support ... meets this Thursday, March 21 at noon in the Library. Bring your lunch and we will have drinks. Please contact Meg Moye ( megmoyecounseling@gmail.com | 404-483-3711) if you plan to attend. Manuel’s Meet Up ... Young Adults gathers this Thursday, March 21 at 6 p.m. for community and a guided discussion at Manuel’s Tavern in Poncey-Highlands. This a great opportunity for newcomers as well as long-time members to meet fellow young adults. And mark it on your calendars, we meet every third Thursday at Manuel’s. If you’re between the ages of 21-38, you are a young adult. 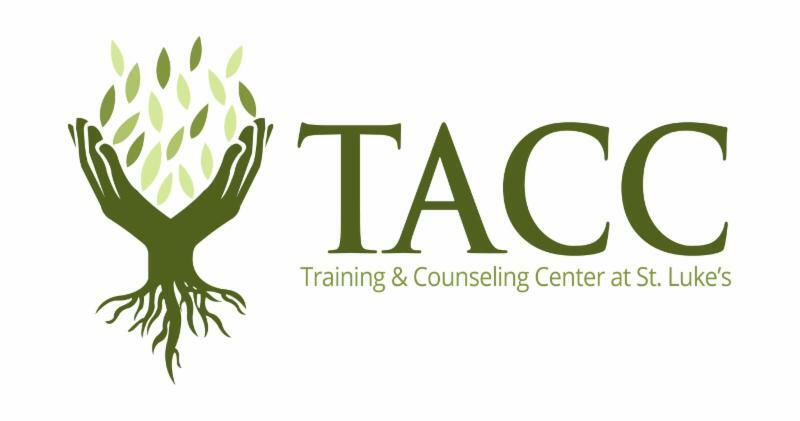 Paint it Forward ... Join TACC for creativity for a cause. Fun, good food and auctions on Saturday, March 23 from 6:30-10 p.m. in the Parish Hall. Visit the TACC website for ticket information. 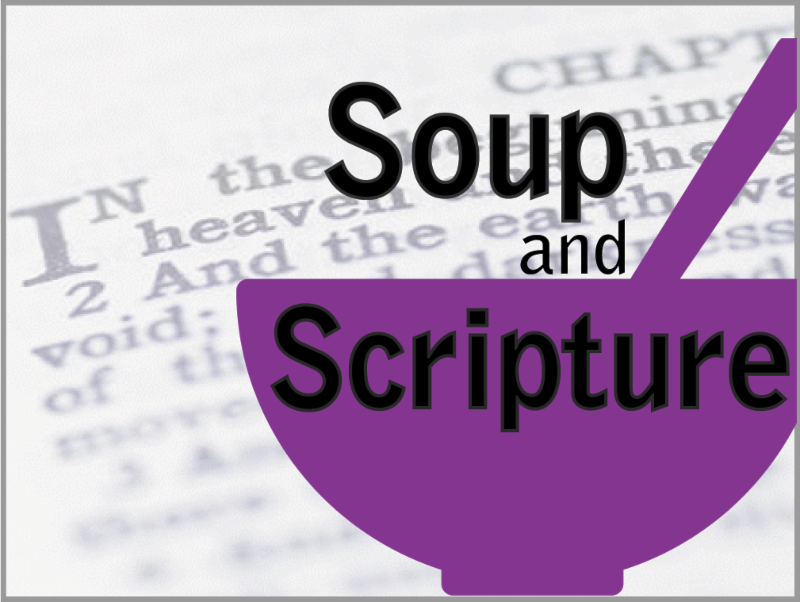 Soup and Scripture is every Wednesday during Lent from 11:45 a.m. - 1 p.m. in the Parish Hall. Join us for a warm bowl of soup and Bible reflections led by interim rector Ed Bacon. $8 at the door. No reservations required. 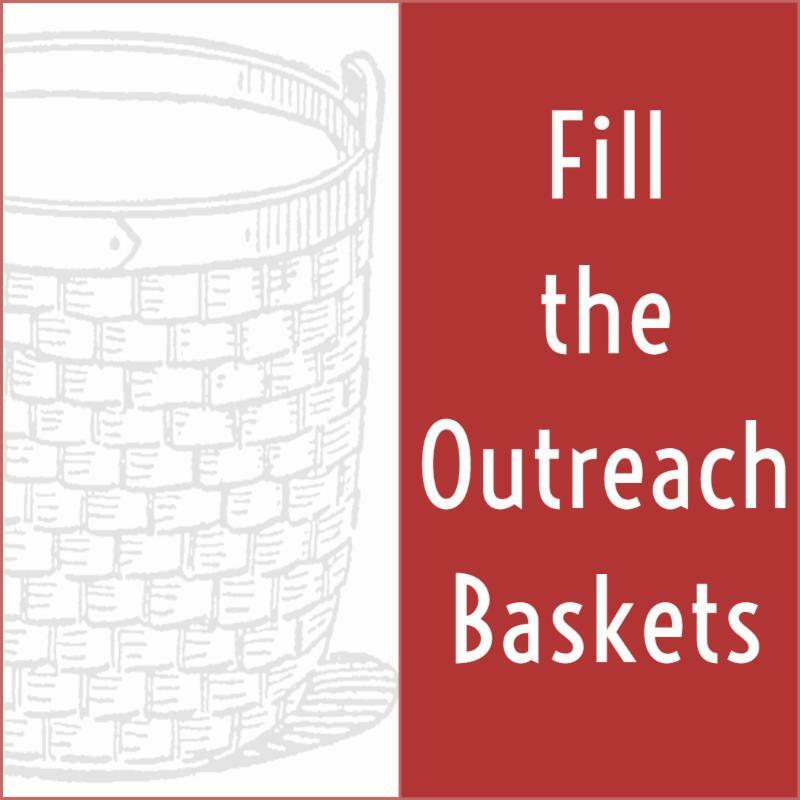 In March, we’re filling the Outreach Baskets with stick deodorant (Dove, Secret or Suave only please) for the Women’s Ministry at Arrendale State Prison, the largest women’s prison in Georgia. If you have any questions about donations, please contact the Rev. Horace L. Griffin ( horace@stlukesatlanta.org ). The Rite of Holy Baptism will be celebrated next on Saturday, April 20 at the Great Vigil of Easter. 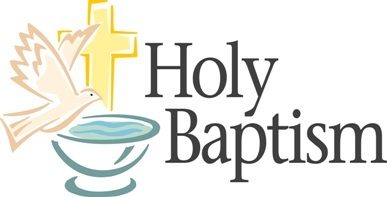 If you wish to have your child baptized, or are an adult prepared for baptism, please contact Michelle Jemmott at 404-873-7616 or michelle@stlukesatlanta.org . Deadline for information is Monday, April 8. 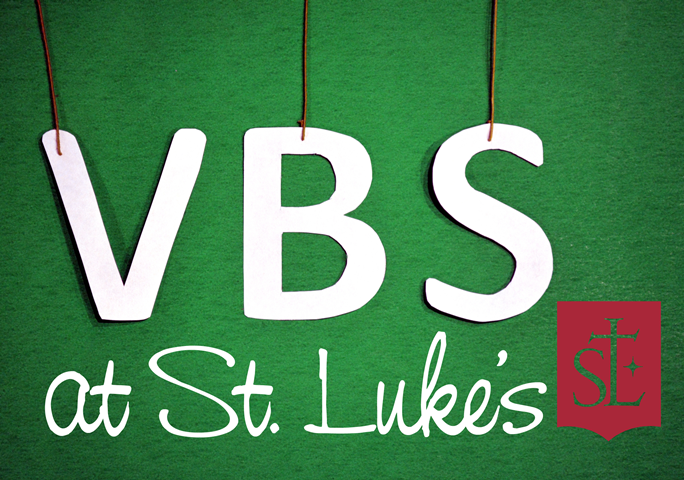 Mark your calendars for this year’s VBS, June 3 – 7. Interested in volunteering? Email Kristin ( kristin@stlukesatlanta.org ). 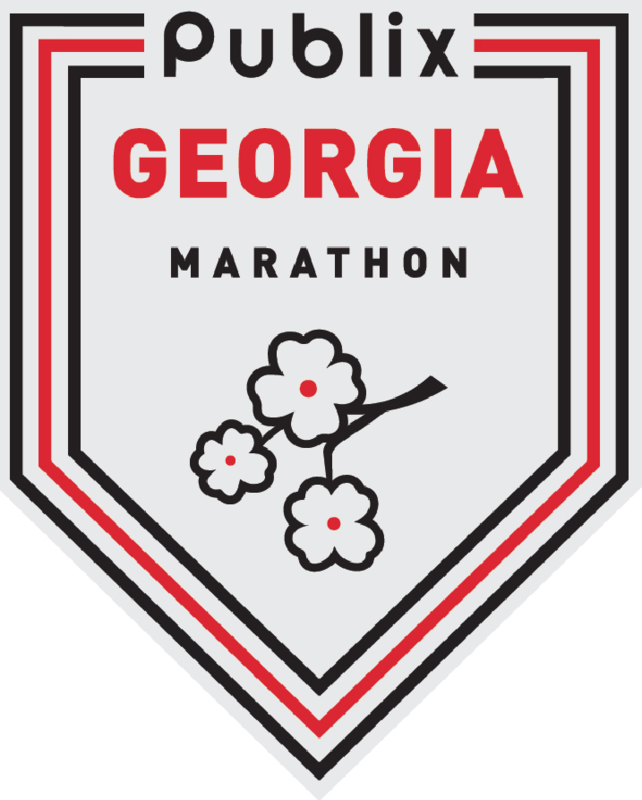 Online registration for participants will open shortly, so be on the lookout! The Courtland Street parking lot will now closes at 6 p.m. Monday - Friday, and at 11 a.m. on Saturdays. 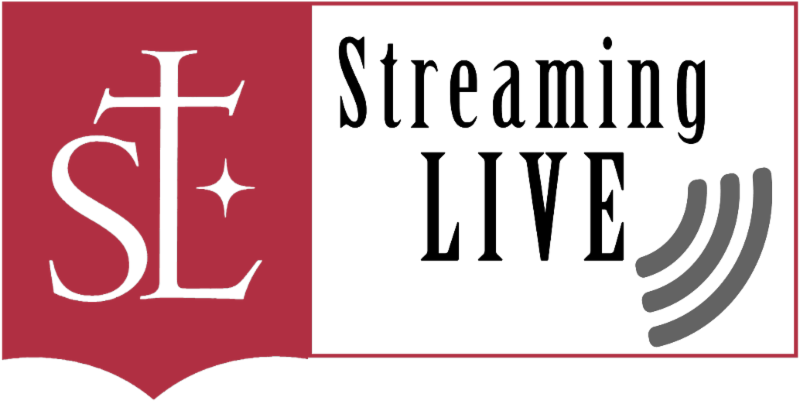 If you are coming to St. Luke’s after 6 p.m. Monday - Friday, or after 11 a.m. on Saturdays, please park in the lot adjacent to the Reception Area entrance or the north lot where the sign shop is located. More details, including information about exceptions, can be found online from the News & Events tab. The Nursery opens at 8:40 a.m. for children and babies 5 years old and younger. If you can't be with us on Peachtree, join us Sunday at 9 a.m. live online.Just click here. The Altar Greenery is given to the glory of God and in loving memory of Rob Aaron by Judith Smith, Rachel Aaron, and Nathan Bach. 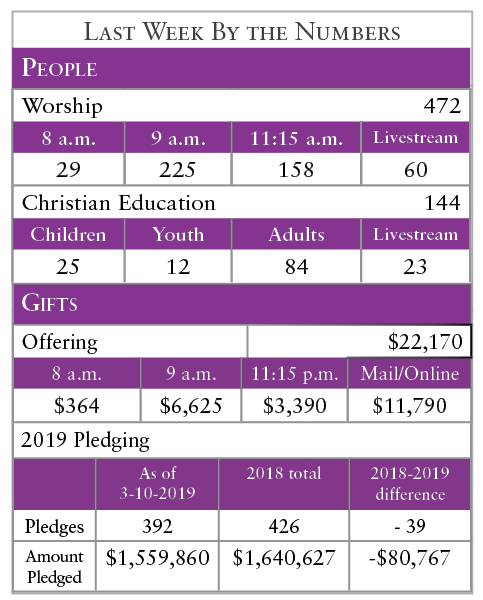 Each week, St. Luke's publishes the "numbers" from the previous week. There are a lot of things about God - and St. Luke's - that are impossible to quantify; however, sometimes numbers help us understand our ministry and where it is heading. Look for this weekly report in the Welcome insert of your bulletin and here in the Shepherd's Notes . If you’d like to receive occasional texts - like weather-related cancellations - from St. Luke’s, text StLukesATL to 64600. Visit our YouTube channel - you can even subscribe to it. Click here. Check out our photo galleries. Click here. FOLLOW St. Luke’s on Facebook, Twitter and Instagram.